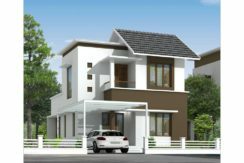 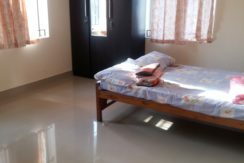 3 Bedroom 1850 sq.ft House For Sale in Greenline Springfield at Pottammal, Kottooli Kozhikode. 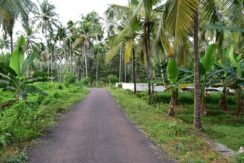 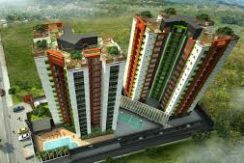 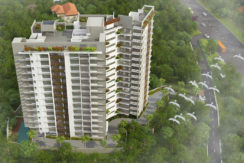 The property is near Pottammal junction. 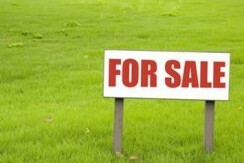 Asking price is Rs. 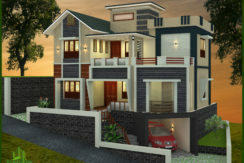 5000000. 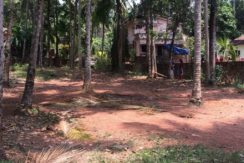 5 Acre River side property for Sale at Koyilandy, Kozhikode. 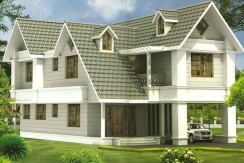 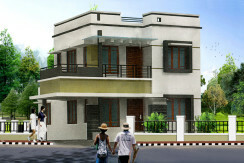 3 BHK Budget Villas at Paroppadi, Near Malaparamba, Calicut.